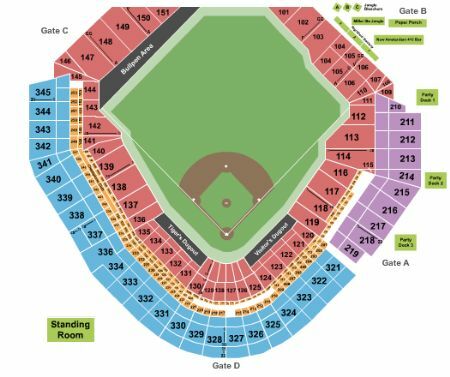 Detroit Tigers vs. Boston Red Sox Tickets - 7/6/2019 - Comerica Park in Detroit at Stub.com! Limited or obstructed view Tickets will be ready for delivery by Jul 01, 2019. Limited view seating. Tickets will be ready for delivery by Jul 01, 2019.